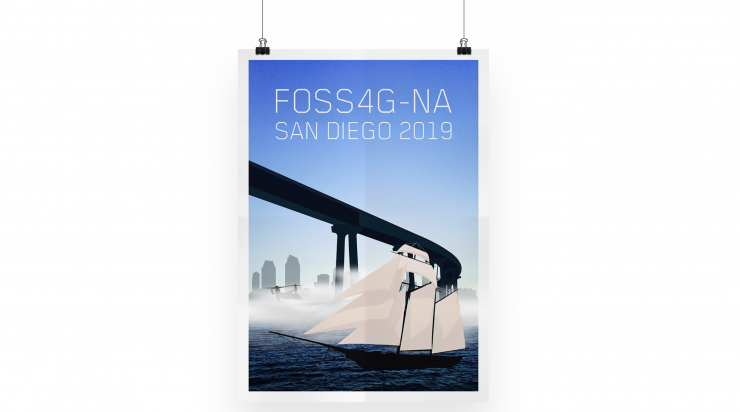 The post PDAL 1.7 packaged for Fedora including vertical datums and grids appeared first on GFOSS Blog | GRASS GIS and OSGeo News. 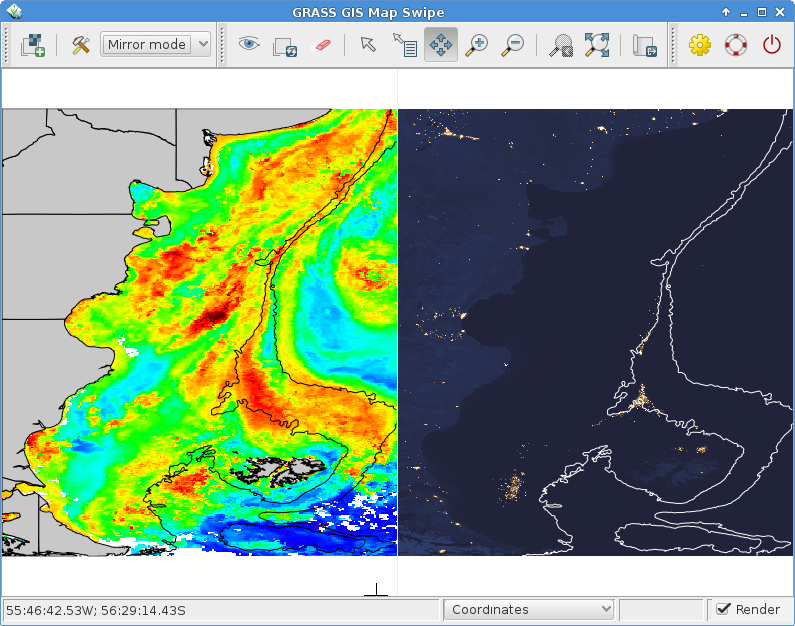 The post GRASS GIS 7.4.0 released appeared first on GFOSS Blog | GRASS GIS and OSGeo News. 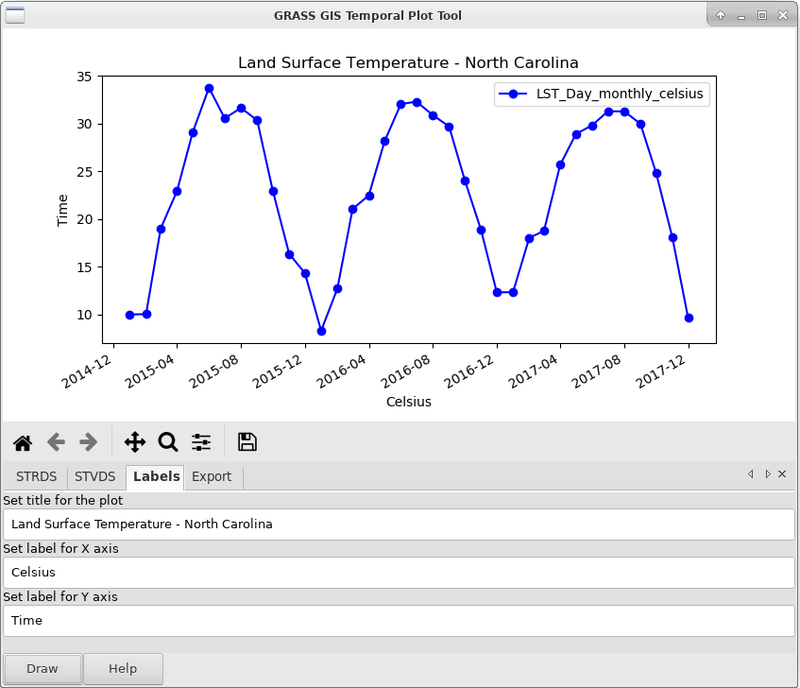 The post GRASS GIS 7.2.2 released appeared first on GFOSS Blog | GRASS GIS Courses. 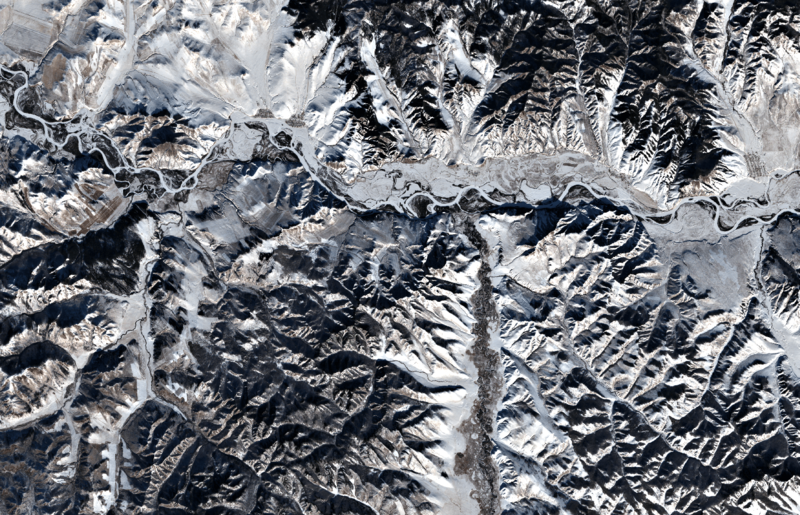 The post GRASS GIS 7.2.1 released appeared first on GFOSS Blog | GRASS GIS Courses. 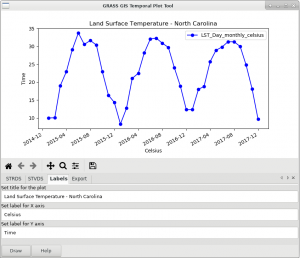 The post New major release: GRASS GIS 7.2.0 available appeared first on GFOSS Blog | GRASS GIS Courses. The post GRASS GIS PSC election 2016 results appeared first on GFOSS Blog | GRASS GIS Courses. 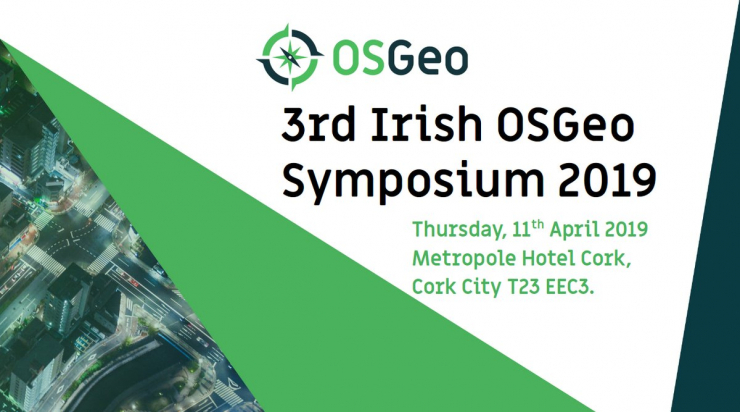 The post Gaining more WMS speed through enabling the QGIS cache directory appeared first on GFOSS Blog | GRASS GIS Courses. 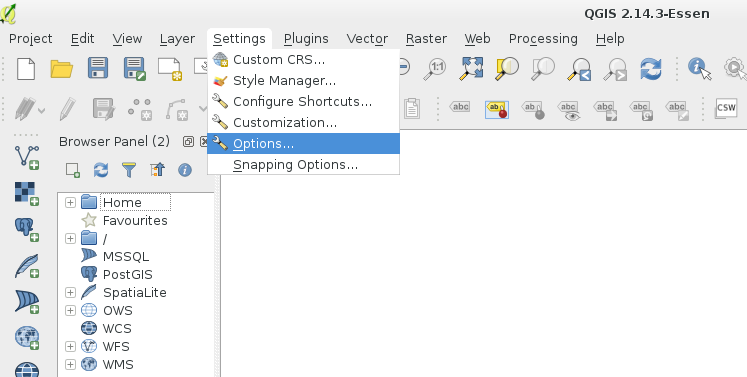 The post New GRASS GIS 7.2.x stable release branch created appeared first on GFOSS Blog | GRASS GIS Courses. 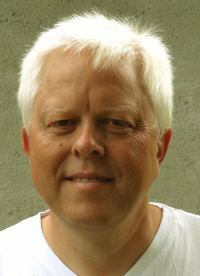 The post Markus Neteler joins the management of mundialis in Bonn appeared first on GFOSS Blog | GRASS GIS Courses. 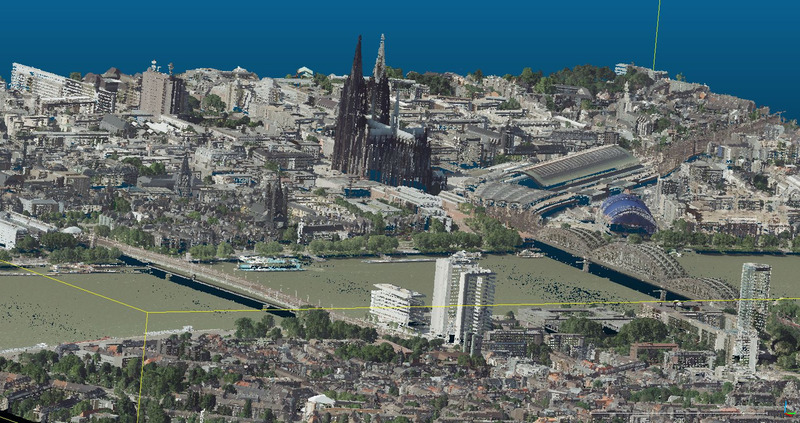 The new GRASS GIS 7.0.3RC1 release provides 160 stability fixes and manual improvements. Of particular interest is the new winGRASS 64 bit support. 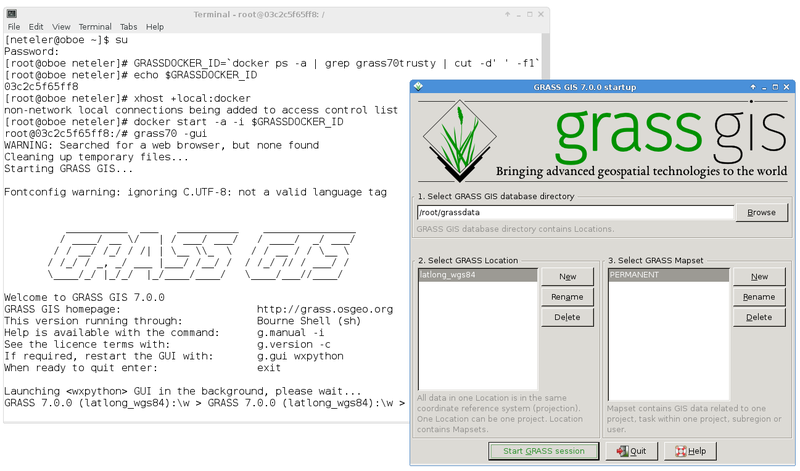 To get the GRASS GIS 7.0.3RC1 source code directly from SVN, see here. 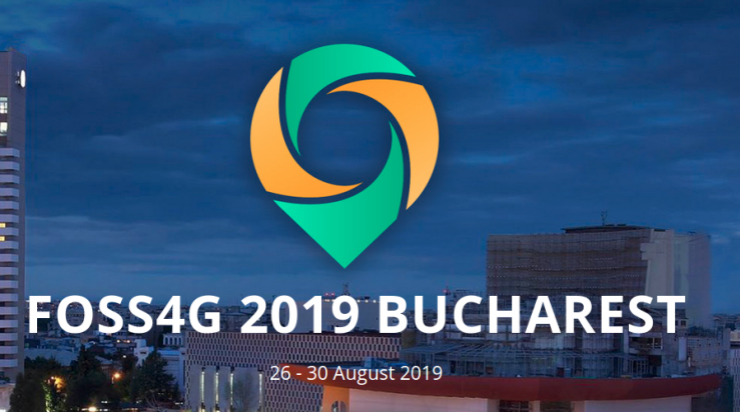 The post appeared first on GFOSS Blog | GRASS GIS Courses. The post GRASS GIS 7.0.2 released appeared first on GFOSS Blog | GRASS GIS Courses. 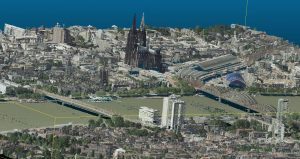 The post GRASS GIS 7.0.1 released – 32 years of GRASS GIS appeared first on GFOSS Blog | GRASS GIS Courses. 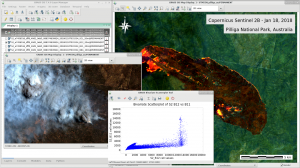 The post QGIS 2.10 RPMs for Fedora 21, Centos 7, Scientific Linux 7 appeared first on GFOSS Blog | GRASS GIS Courses. Nominations for the Sol Katz Award should be sent to [email protected] with a description of the reasons for this nomination. 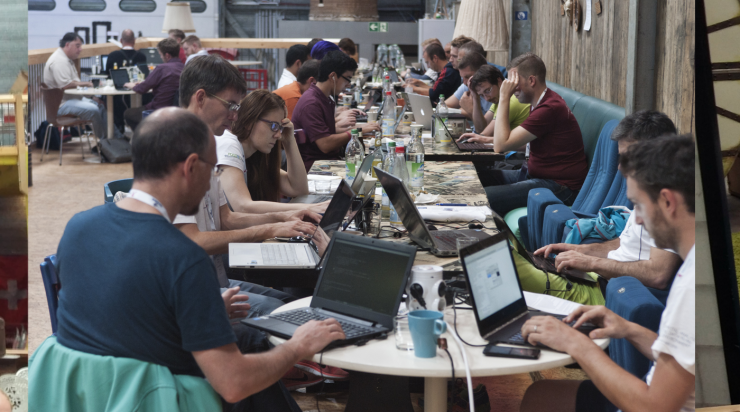 Nominations will be accepted until 23:59 UTC on August 21st (http://www.timeanddate.com/worldclock/fixedtime.html?month=8&day=21&year=2015&hour=23&min=59&sec=59). The post Sol Katz Award – Call for Nominations appeared first on GFOSS Blog | GRASS GIS Courses. 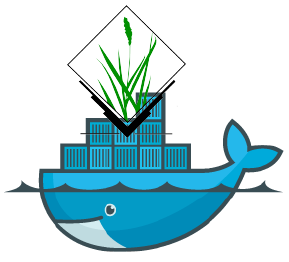 The post Fun with docker and GRASS GIS software appeared first on GFOSS Blog | GRASS GIS Courses.